So Prince Harry has decided not to sign a pre-nup before marrying Meghan Markle, according to reports. 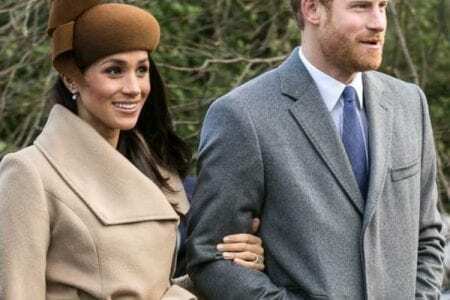 He believes he doesn’t need to safeguard his estimated £30 million fortune because he is marrying Ms Markle for life – who herself is said to be worth £4 million and is on her second marriage. Good on him I hear you cry? 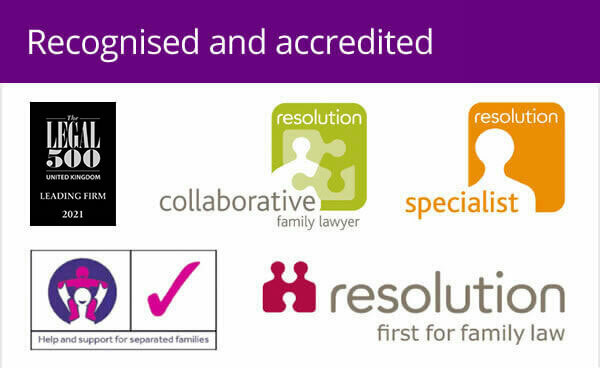 Personally, I think this is a massive blow to those of us in family law devoted to pushing the cause of the pre-nup in safeguarding a person’s assets when they marry. So let’s start a campaign to make 2018 the year of the pre-nup – and finally have an honest debate about the risks of getting married. Recent figures from the Office of National Statistics (ONS) show 42 percent of marriages in England and Wales end in divorce. Despite this, very few couples put “arrange pre-nup” on their “to-do” list when arranging the nuptials. They can pay out thousands on flowers, dresses, make-up, hairstyling, venue, food, drinks – but a pre-nup is a step too far. It is still seen as unromantic and expensive. 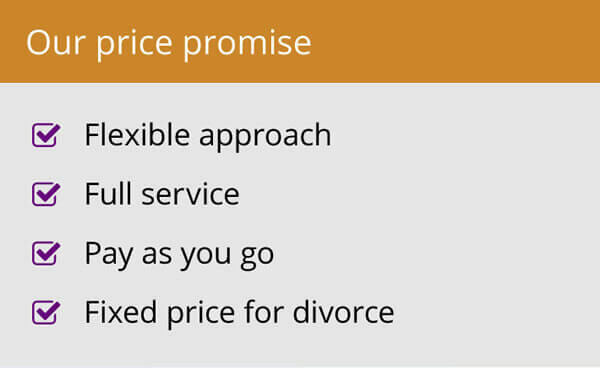 Just to recap, prepared correctly, a pre-nup sets out how a couple would like to split their assets on divorce. It must be properly drawn up by a lawyer and both sides must take legal advice before signing it. The big benefit is it can save a lot of time, money and heartache if things do go wrong, as they do for almost half of married couples. Go back 40 years and divorce was still very much frowned upon if not quite a taboo. We have come a long way since then, as we have done with so many things. Think about having children out of wedlock for instance, or gay marriage. We still have yet to move far enough though on acceptance of pre-nups. Discussions on pre-nups are not new. To be fair, the fact that Prince Harry even felt the need to comment on one does show that the idea is out there. Pre-nups have been around for some time. They are very popular, routine even, in the United States and there are signs they have been growing in popularity here. 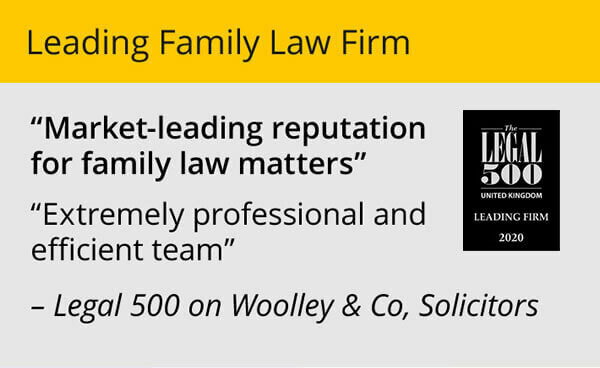 Certainly, at Woolley & Co, we have seen a rise in enquiries about pre-nups over the last 18 months. However, that has not necessarily translated into people having a proper agreement drawn up. Let’s try and champion the cause then in 2018 by really pushing the benefits and highlighting how easy it is to prepare a pre-nup? Let’s have an honest conversation about marriage for once. It may not end well. It simply doesn’t work for everyone, no matter how much you love each other when you marry, so maybe a prenuptial agreement is just a practical acknowledgement of an inevitable possibility. 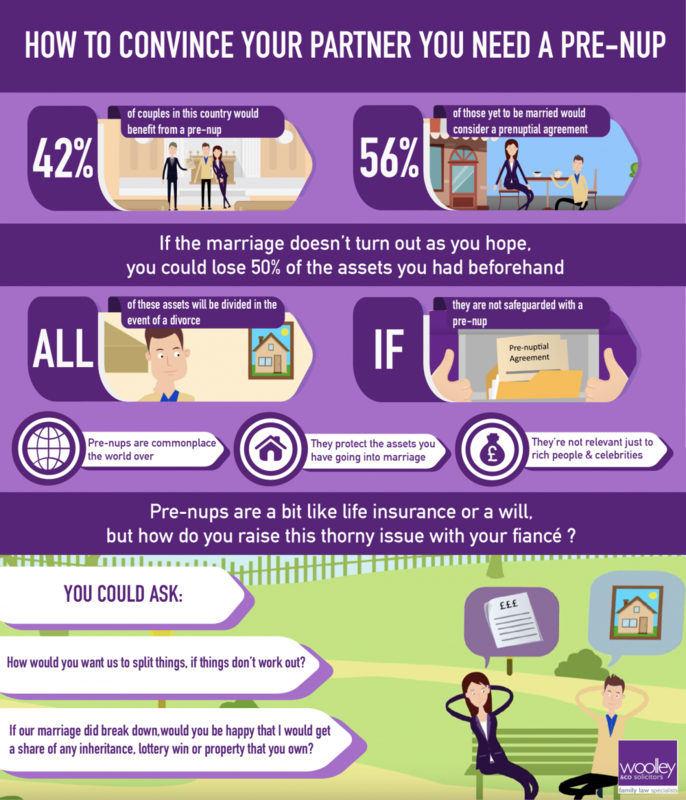 Our video (Talking to your fiancé about a prenuptial agreement) and infographic have been designed to help couples have the tricky conversion about pre-nups. I may even write to Prince Harry to tell him that ahead of his big day on May 19. After all, I’ll bet his mum never thought she would be divorcing when she walked down the aisle with the world watching her.